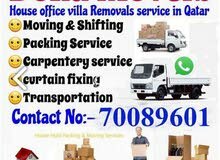 we do home, villa office moving/shifting. 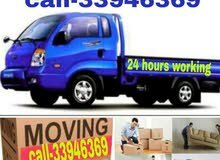 we are expert to move all kinds of house hold items & villa, office furniture. 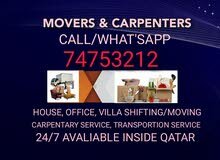 we have expert carpenter for dismaintling & Assembling all type furniture items.our services includes here. 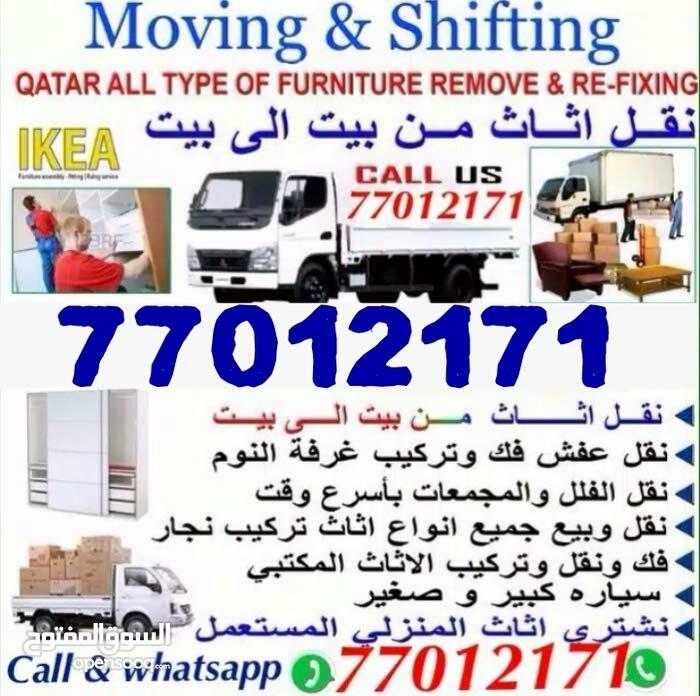 Room, villa, office furniture shifting. 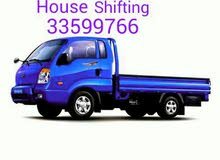 Bad room set removing & fixing. 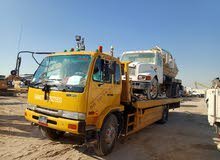 our service available whole qatar.non stop holiday. any time call me.